In 1942, when Christopher Columbus arrived to America, he brought with him hundreds of varieties of species that later mixed with our native vegetation and wildlife. The first olive trees came from Sevilla to Western Indias (Caribbean) and later they spread throughout the continent. In 1560 Mexico already had olive trees crops and later they expanded to Peru, California, Argentina and Chile. Our domestic Olive Industry was formed in 1952, when don José Canepa Vaccarezza unified his technological company brought from Italy, and realized the potential of national olive growing endeavor. That is how Cánepa was born. Some small companies tried to follow his example, but only until the end of the 90’s there was a strong investment, commercial strategies and the first export of produce, writing a new chapter in the progress of this area. 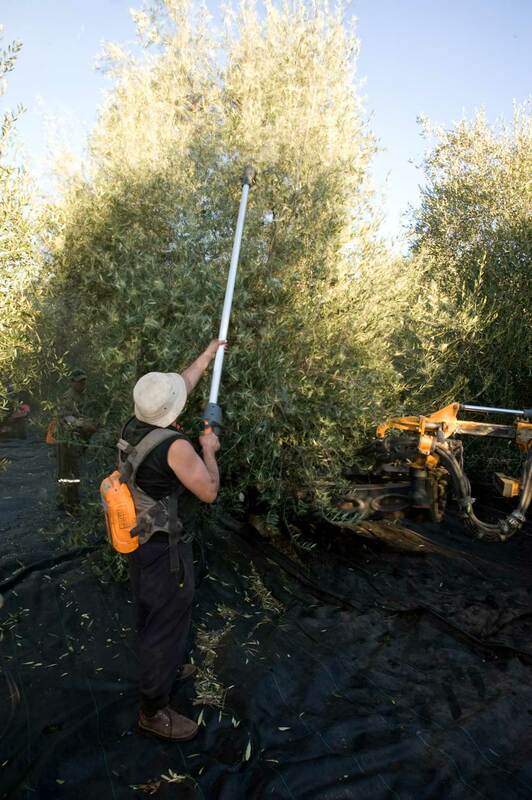 Fresh and fruity oils gave a start to modern olive growing industry in Chile, initiated by the introduction of leading oil varieties used globally and the most modern technology available in the field of spreading, pruning and trimming. 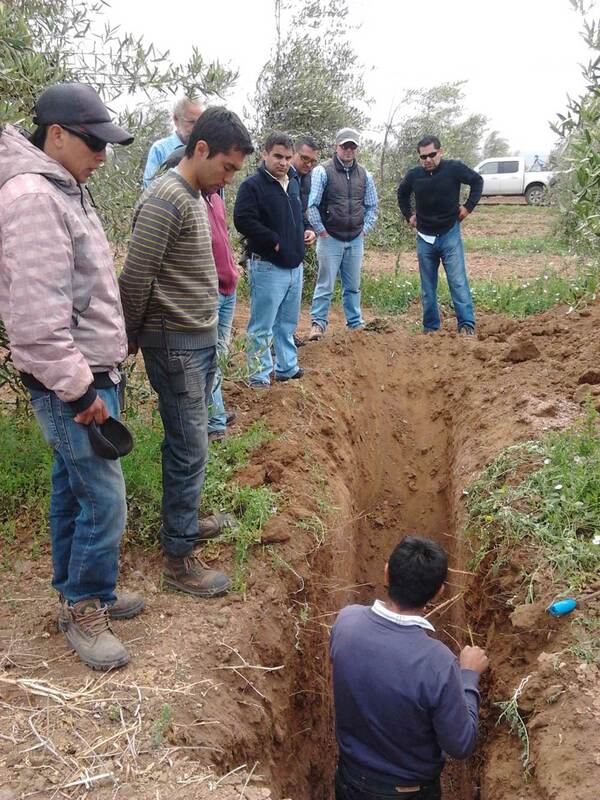 New harvesting, fertilization, water, phytosanitary and soil systems, among other improvements. Today, Chile has more than 24.000 hectares destined to olive tree crops and olive oil extraction, and each year the production keeps growing. Estimates show that in 2026 the national production was 17.500 metric tons. 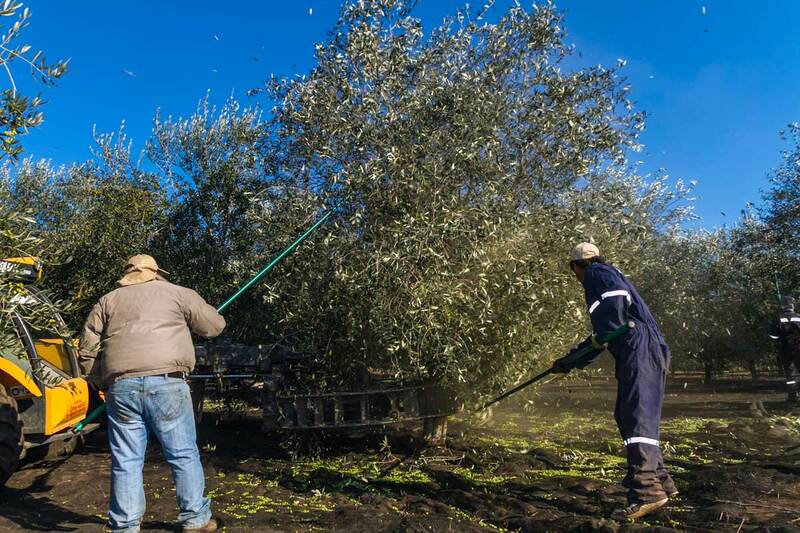 In our country the harvest of olive trees spreads mainly throughout the Central Valley, that for years held most of farming and agricultural activity of the country. However, fields didn’t take long to outspread to Limarí Valley in the north of country and Bio Bio River in the south. This land, influenced by Pacific Ocean on the west, and Andes on the east, has a microclimate that allows adaptation of different types of olive trees throughout the country.  ChileOliva partners are located in 3rd and 7th regions of chilean territory, both zones with the best natural conditions for production of olives. In this rich piece of land we can find the most diverse gatherings of Olive Oil of distinct olive varieties. In chilean valleys, unique aroma and flavors are developed. In our country, the core variety grown is the Arbequina, which sums up 57% of olive tree crops, followed by Arbosana (20%), Italian varieties such as Frantoio and Leccino with a 10% and other kinds with a smaller surface such as Picual, Koroneiki and Coratina. Most part of olive trees varieties in the world comes from Mediterranean zone. Spain, Italy and Greece are the first home of this product. 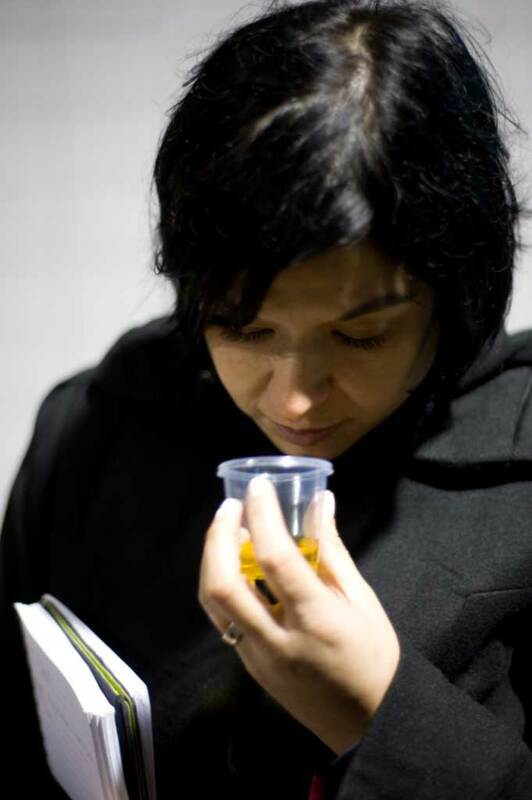 Chile received first olive trees and olive oils from those countries. This variety is originally from Spain, and produces a small, oval fruit. Its oil is very aromatic, with a light apple taste, herbaceous green, sweet, spicy and lightly bitter. It has a very good reception in markets that are not used to olive oil consumption. 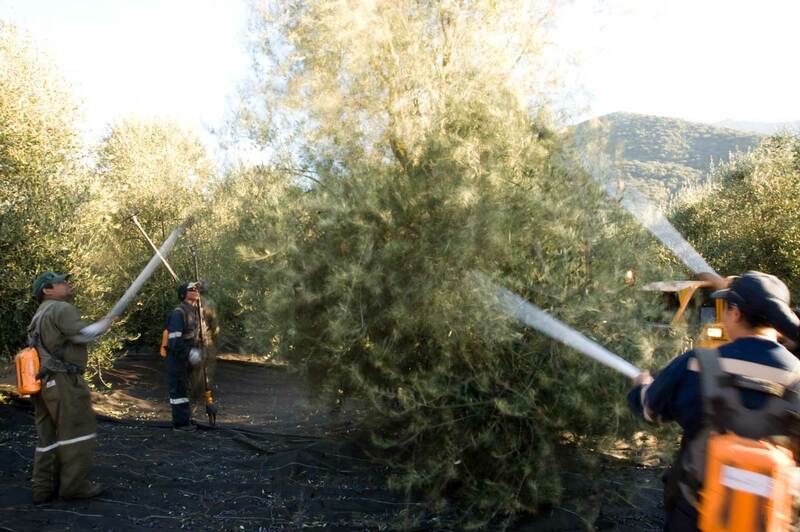 It represents 70% of the amount of olive tree growth in Chile, being the main yield in our country. Arbequina is usually used as a base in all olive oils blends, due to its light property and delicate, fruity taste. This Spanish variety comes from “El Arbos” region, located in the Tarragona province. Today, Arborsana is proyected as one of the most interesting oils due to its quality, its fruity and aromatic properties, with a particular banana aroma. It’s stable, bitter and lightly spicy. It’s grown in the entire italic peninsula due to its use as a pollinator agent. It produces a big fruit that sprouts very evenly. Its oil is quite bitter with a green taste. Originally from Spain, is the world’s best positioned variety, representing 20% of world total variety , and 50% of Iberian plantation. It has a fruit of medium size, and its oil is stable, fruity, and aromatic, with positive bitterness, spicy and astringent properties that soften with time. As for its specific properties, Picual stands out for a fig tree and wooden properties, making it an olive oil with personality. Originally from Greece, represents almost 60% of Greek’s total olive tree growth. It’s highly appreciated because of its organoleptic properties, stability and high oily content. It’s fruity, of good aroma, elegant and very green. Another Italian variety, it’s mainly grown in Puglia (Bari) region. Thanks to its high polyphenol content it’s used to enrich blends and not as a single one. Its fruit is big and produces an yellow coloured herbaceous oil with excellent organoleptic properties. ChileOliva puts at your disposal Market Reports, prepared from data obtained from both of public and private organizations, developed by the Association for any individual who needs research. In this report, you’ll find a graphic description and statistics of National Olive Oil Industry growth in last years, as well as yearly data of national production, exports, imports and worldwide scenario. Gracias por contactarnos, nuestro equipo se pondra en contacto a la brevedad.